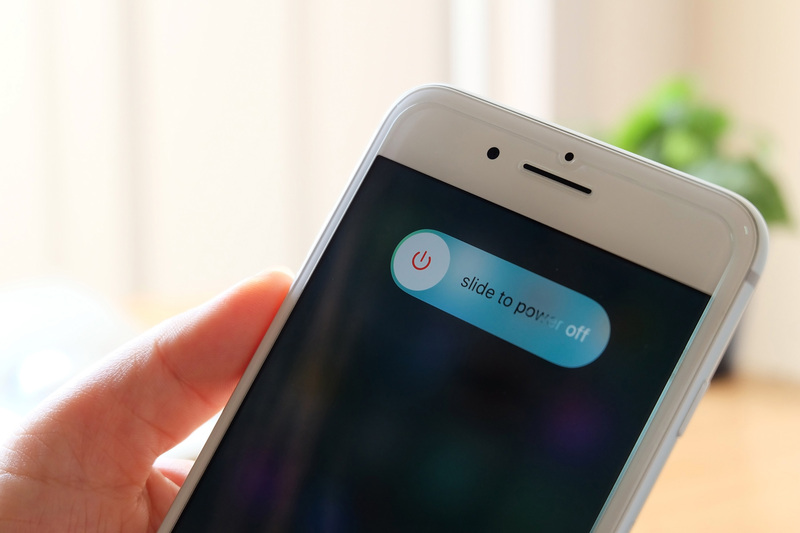 Next month, on 1st March, thousands of people around the world will put down their phones to reconnect with real life in the National Day of Unplugging. That’s right, our lives are now so hardwired to the digital sphere that we require an official day to tune into the here and now, a true luxury in the modern world. When was the last time that you didn’t worry about missing out? Research says we check our devices between every 4 to 10 minutes of the time we don’t sleep. Most of these times we don’t even need to keep track of Facebook likes, Whatsapp messages or immediately answer work emails, but are driven by habits or the fear of missing out (FOMO). When I got rid of my smartphone three years ago in the middle of a senior career in digital marketing in London, I never thought it would make me feel so much better. My new self is a much calmer, happier and healthier person. Here’s the deal. While technology is incredibly useful, we do pay the price when we are always on. Hands up if you struggle to stay focused when reading a book? What about waking up first thing in the morning and checking your emails? A mere expectation of a work-related email increases your stress levels. Scientists increasingly confirm that being ‘always on’ depletes our energy, creativity, and ability to take good decisions. We must manage our technology if we don’t want to be managed by it. One of the best ways to do this is to try ‘digital minimalism’. The idea of digital minimalism, unlike digital detox, is not to reduce how much time you spend online, but rather to focus on what really matters, and ignore all the rest (inevitably, this will reduce the amount of futile ‘scroll time’ you spend online). Here are top five things you can do to try digital minimalism in 2019 – try at least one for a week, and notice a huge difference to how you feel. Stop making yourself constantly available, especially after working hours. Mobile phones are a way for other people or even bots to impose their agenda on you. However, do make sure people know in advance when you are available, and leave them your phone number to call for urgent matters. You probably won’t get any calls (people hate calling as it requires them to actually think what to say first). Spending less time in constant communication may irk some of your friends and colleagues. What you gain instead is an increased awareness of the very few things that matter. Our attention is a limited resource. If we are paying attention to multiple things, we are taking away attention from what is truly important. We have to start making choices. Before you look at your devices in the morning, write down on a piece of paper 2-3 things that will make a true difference if you do them today. Stick the note to your monitor. Now switch on your computer and start by focusing on what will make the most difference, not by checking everything else. ​Only keep hold of those platforms that you truly enjoy using, or that you need for work. To determine which ones matter, try not logging into social media accounts for one week. Did work or relationships suffer? If nothing changed, you can log into them a couple of times per month. Humans are not good at multitasking, as proven by multiple experiments. When we do that, we lose up to 40% of our productive time. So do one task at a time, keeping 1-2 tabs max open. When done, take a break and switch to a different task. 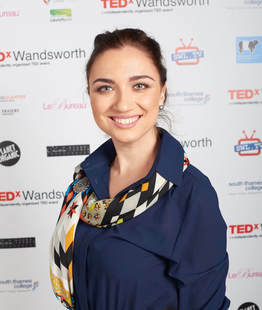 Dr Anastasia Dedyukhina is a coach, TEDx speaker, Huffington Post blogger, organiser of the first art and mindful tech festival Focus Inside, and author of Homo Distractus. She got rid of her smartphone as well as her senior international career in digital marketing, when she realised how dependent she had become on her gadget. She eventually set up Consciously Digital, a London-based consultancy that helps people develop a healthier relationship with technology, not just get rid of it. 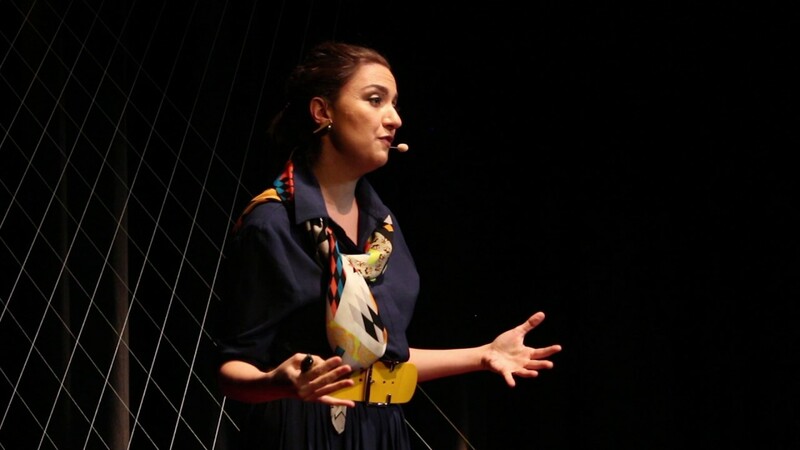 She is frequently quoted in the international press talking about tech-life balance and has appeared in The Guardian, BBC, Metro, Channel 4 etc.